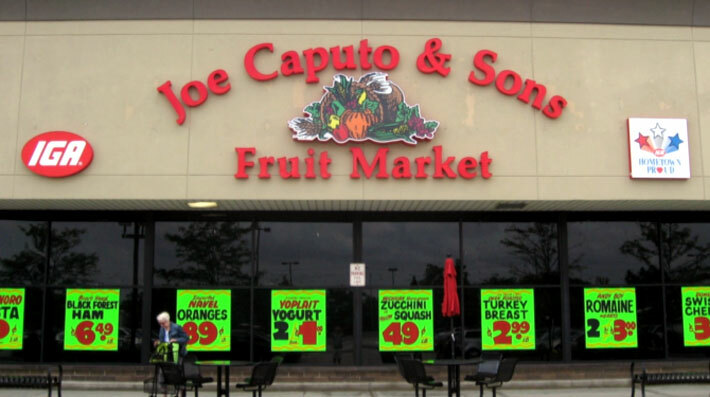 Joe Caputo & Sons Fruit Market has opened its newest store at Town & Country Center, a Visconsi Companies property in Arlington Heights, Illinois. The 25-year old, family-owned business is doubling its reach this year through acquisitions in the greater Chicago market. For more information regarding leasing opportunities at Town & Country Center and other properties in the Visconsi Companies portfolio, please contact Mike Olsen, Vice President of Leasing.